Recent research conducted by the Graduate Management Admission Council (GMAC), shows that many employers are expanding their MBA internship opportunities this year. According to GMAC’s poll of some 140 employers, almost 60 percent said they plan to increase the number of internships offered to MBA candidates. This news is particularly encouraging considering the role of internships in creating a gateway toward full-time job opportunities post-graduation. In fact, previous GMAC studies have shown that close to 60 percent of companies that offer MBA internships, end up hiring their interns. Beyond helping graduates secure employment, the value of an internship is also reflected in starting salaries of MBA graduates. For William Woods University students who are earning an MBA through the MBA in 5 program, internships create an important opportunity to gain hands-on experience and compete with MBA candidates who may already have full-time job experience. During the fifth and final year of the MBA in 5 program, students have the flexibility to take the reminder of MBA coursework online, or on campus during evening hours, and thus have more time to pursue an internship during daytime. 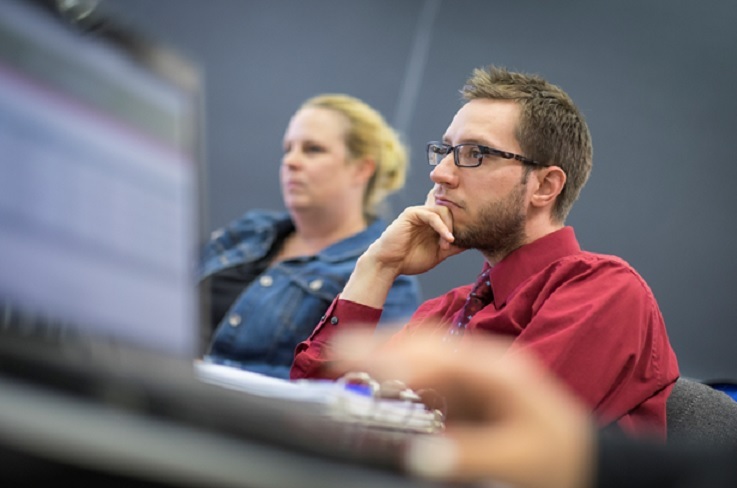 William Woods University also offers an MBA in Entrepreneurial Leadership as well as an Entrepreneurial Management concentration for the Bachelor of Science in Business Administration students. These and other William Woods business students have interned and gone on to work with a range of employers including 1st National Bank, Sprint, Farmers Insurance, ConAgra Foods, and Cardinal Medical group among others.